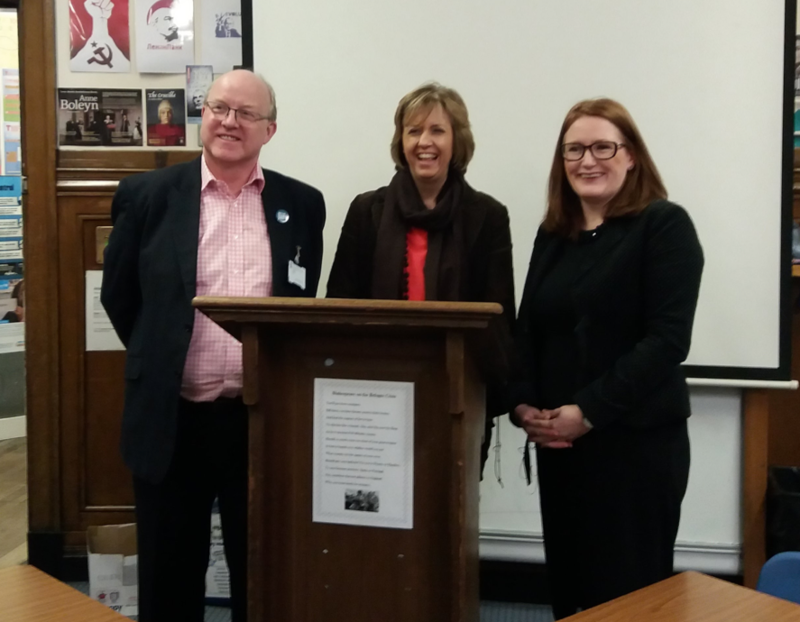 Patrick Mackie, board member of the Scottish Secular Society, participated as a special guest of the Debating Society at George Heriot’s School in Edinburgh. The speaker for the opposition was Barbara Coupar, from the Scottish Catholic Education Service. Each term, the student Debating Society invites two guest speakers who are supported by two pupil debaters. The debate this term was, “This House Would Abolish State Funded Faith Schools”.